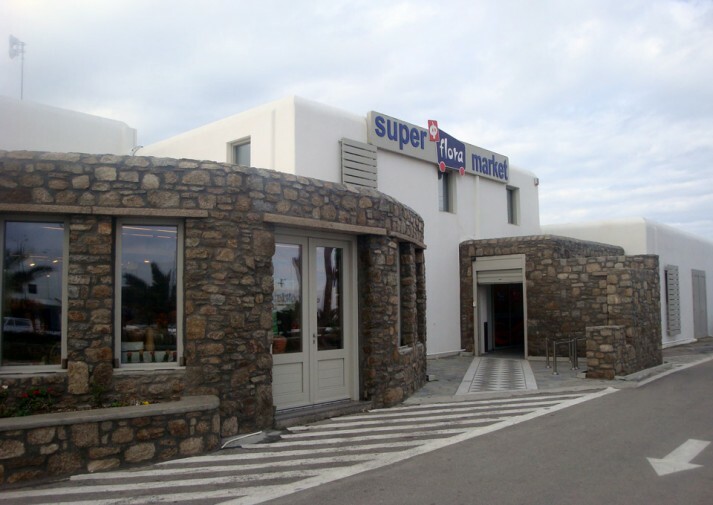 This is the first and the largest super market on the island of Mykonos. It is located in the area of the Airport (50m accross the Airport), between 3 and 3.5km away from the districts of Plati Gialos, Ornos, Paradise, Super Paradise, Agrari, Paraga, Agia Anna and 5km far from Agios Stefanos. 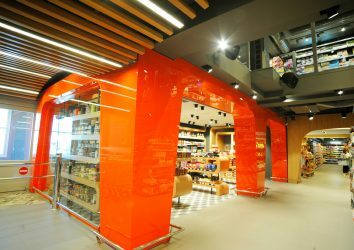 The most complete liquor store in Mykonos is inside our Mykonos Airport Store. Visit it and discover the great variety of Premium Brands, wine labels from the most renowned international and Greek vineyards. In addition, you will find the world’s most famous champaigns, in various bottle sizes: Standard, Magnum, Jeroboam, Methuselah και Midas. 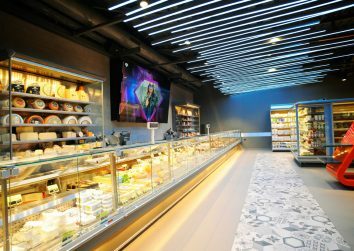 The delicatessen department store offers a wide variety of sausages and cheese products, as well as delicatessen products such as handmade pasta, sauces, tuna, caviar. 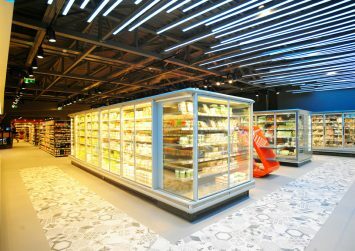 Flora Airport Store features one of the largest and oldest groceries in Mykonos, with a wide variety of fresh fruits and vegetables. You will find daily fresh bread. 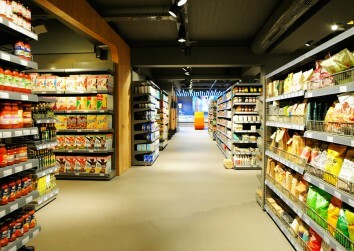 Flora Airport Store features a department of Asian and Mexican cuisine products. 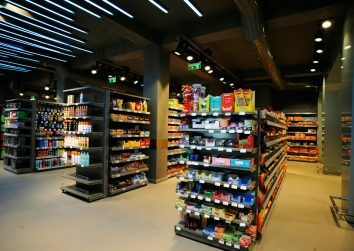 You will also find a variety of tobacco products.